Service and goods lifts covers all lifts from Dumbwaiters, scissor lifts, wheelie bin lifts and more! Dumbwaiters are ideal for moving small goods quickly, efficiently and quietly around your home or business. 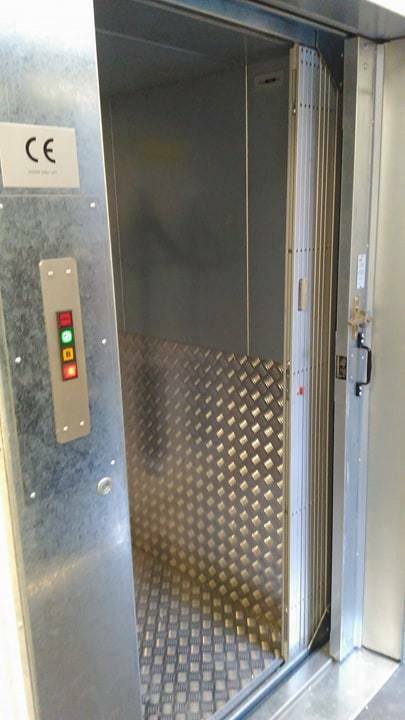 KEP Lifts has been installing Dumbwaiters throughout the UK for over 20 years - Our experience covers a huge range of lifts allowing us to install, repair or service any dumbwaiter on the market. Dumbwaiters can have a max load capacity exceeding 100kg and are available in a number of sizes to ensure that your lift meets your needs. Their presence can transform any home or business - saving its user valuable time and energy. All lifts installed by KEP come with a guarantee and a years free servicing as standard. Finance options are also available if you wish - Owning a dumbwaiter has never been so affordable. Contact our office today for more information - Or view our news page for pictures and details about our recent dumbwaiter installations. Scissor lifts make for an ideal goods lift - their strong and reliable construction allows for the transportation of goods. 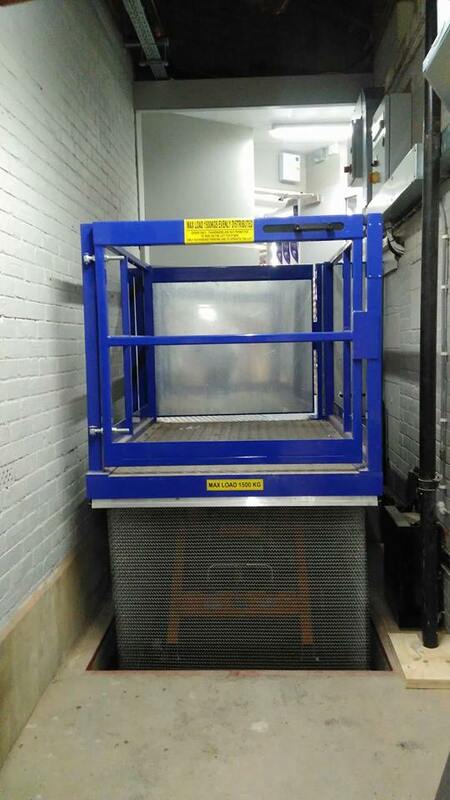 KEP Lifts installs a large amount of scissor goods lifts each year, this ranges from lifts designed to be used as tables to work on through lifts designed to transport bins to lifts used to transport cars. For your individual lifting needs, please speak to our offices. 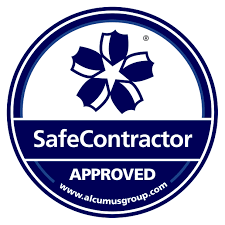 We offer free advice and consultations to ensure you get the lift that is best suited for your requirements. Please see below or visit our online store for a full list of lifting tables available to buy directly from our website. Alternativly - contact our offices for more details. Please feel free to contact us with any questions - or to arrange a free no obligation quotation.